Hi, I’m Emma Arendoski, author of The Handcrafted Wedding and The Inspired Wedding and I’ll bet I’m the last person you’d expect to tell you what NOT to DIY! As a former bride myself, I know how tempting it can be to tackle do-it-yourself wedding projects. However, taking on too many projects yourself can become overwhelming and cause unnecessary stress before your big day. Today I’m sharing five wedding details you should never DIY, as these are best left to the professionals. I hope it helps! When it comes to your wedding day attire, my recommendation is to leave it to the professionals. 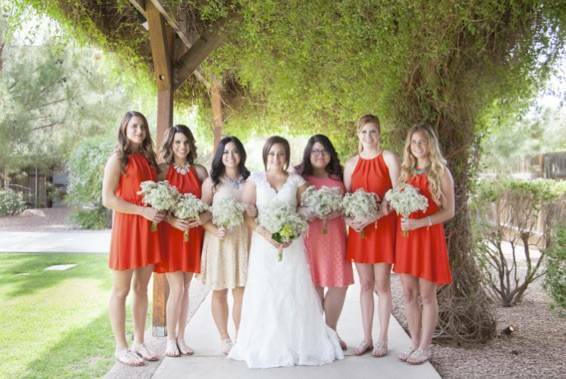 Choose a dress that you love and hire a seamstress to ensure the fit is perfect. Your wedding dress should look like it was custom made just for you. For a dress sash, veil, and hair accessory, it is helpful to consult your gown designer for advice on what will look best with your dress. Even if you’re comfortable doing your own hair and makeup, on this special day, splurge and to hire a professional hair stylist and makeup artist for your wedding day. Put yourself in their hands and let yourself be pampered. Plus, you’ll want to look your very best in your photos; a professional makeup artist will ensure your makeup is perfectly blended and contoured and your hair stylist will ensure your hair stays put, even while you’re dancing the night away. Trust me on this one. 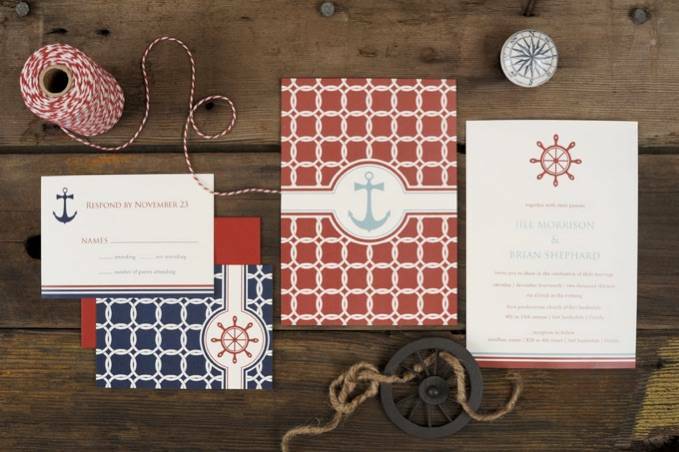 A common misconception is that do-it-yourself invitations will save you money, and while that may be true I feel that invitations are too important of a detail to tackle yourself. I have seen some amazing do-it-yourself designs, but the couples who created them started very early in their wedding planning process. I’ve heard horror stories of printing and wording gone wrong, so this one is not up to debate; invitations should be sent to the pros! I’ve worked with brides in the past who tell me, “Oh, we’ll just hook up an iPod with speakers for the reception so we can save money on a disc jockey.” Please don’t do this. Yes, it sounds easy enough, but a DJ isn’t the same thing as a music player; a DJ does so much more. 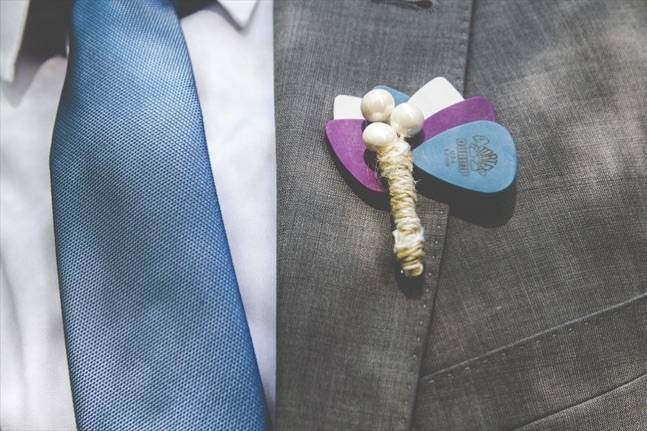 He or she will keep the music pumping, ntroduce you during your grand entrance, let people know when the cake is being cut, when the first dance is about to begin, and switch out the music when your guests aren’t dancing. I am so relieved we went with a professional disc jockey because he did an amazing job at keeping the night flowing; don’t skimp on this one. Whether you opt for fresh flowers or faux flowers, leave this one up to a professional. A bouquet itself is fine to DIY, but tackling the entire event from boutonnieres to bridesmaid bouquets to centerpieces can be a headache. Floral design isn’t something that can be learned overnight; it’s an expert skill that one acquires after many years of learning. To ensure your wedding is beautifully decorated, hire a floral designer or florist to do the task. If you’re worried about how much it will cost, choose flowers that are in season and have the floral décor moved from your ceremony to your reception to be reused. If you’re considering nonfloral accents for a boutonniere, go ahead and make them — they’ll be a one-of-a-kind accent. 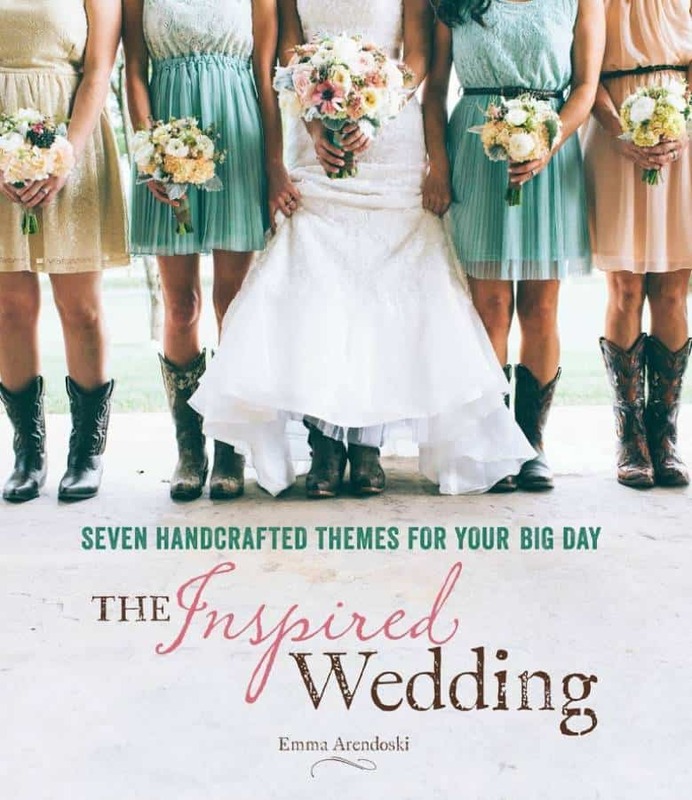 For more wedding planning ideas, check out my new book The Inspired Wedding in bookstores now. Emma is the author of The Handcrafted Wedding, as well as the founder and editor in chief of EmmalineBride.com, a blog dedicated to all things handmade for your wedding. Why handmade? A handmade piece is special — it’s been crafted with love and care, which can’t be said for most mass-produced items. When planning their own wedding, Emma and her groom-to-be wanted every element to reflect their personalities — but store-bought finds fell short of their expectations. Online, however, Emma discovered an abundance of beautiful, handmade goods, along with unlimited opportunities for customization. She was so inspired that she decided to create a place where other brides could experience the special qualities that handmade items bring to a wedding. Emmaline Bride became that place. The site now features a shop and a vendor guide, and boasts more than 550,000 visitors per month. Emma lives with her husband and son in Michigan.